We LOVE these little coloured bricks here at Brisbane Kids and now, thanks to The Lego Movie, not only are mums and dads worldwide being caught out singing ‘Everything is awesome’ even when the kids aren’t around, but a Lego theme is at the top of almost every kid’s party wish list. Boys AND girls worldwide have caught Lego fever, which is why we’ve come up with a list of the ultimate Lego party ideas to ensure your Brisbane Kid has a Lego celebration to remember. 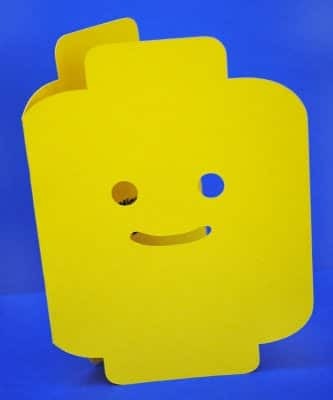 This Lego man head invite is so effective and instantly recognisable. Check out Zakka Life for this and more Lego party inspiration and DIY instructions. 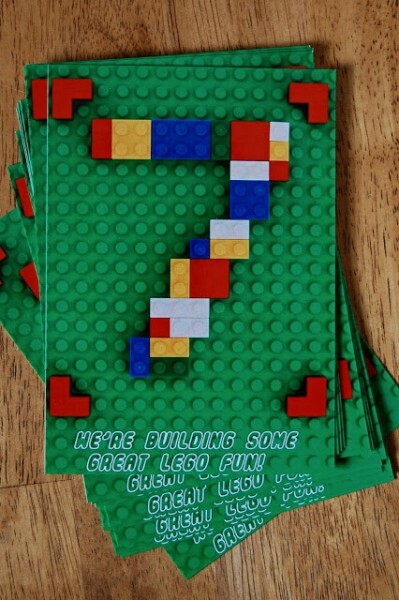 Why not build the hype with some actual Lego pieces included with the invitation? 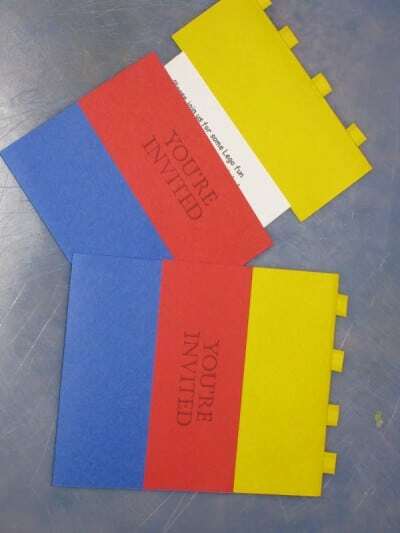 Full instructions for this invite can be found at makoodle.com. 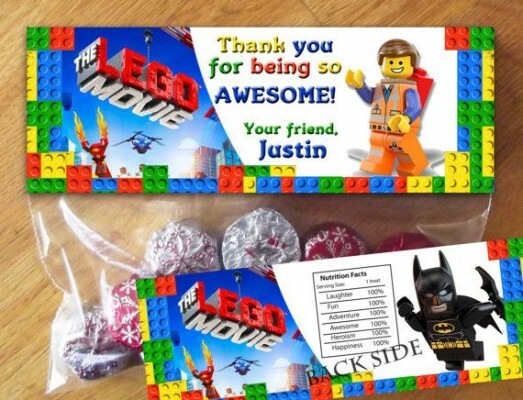 Keitha’s Chaos created these original Lego invites for her son’s 6th birthday. 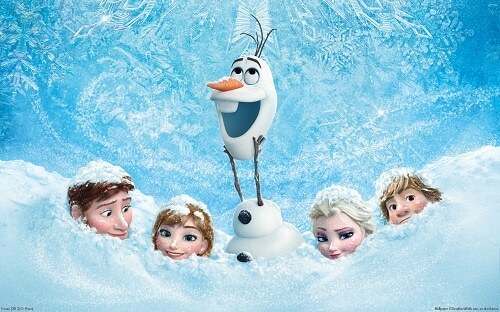 We love the take apart design. This idea from Kristy Makes involves the guest of honour in the process and looks great! 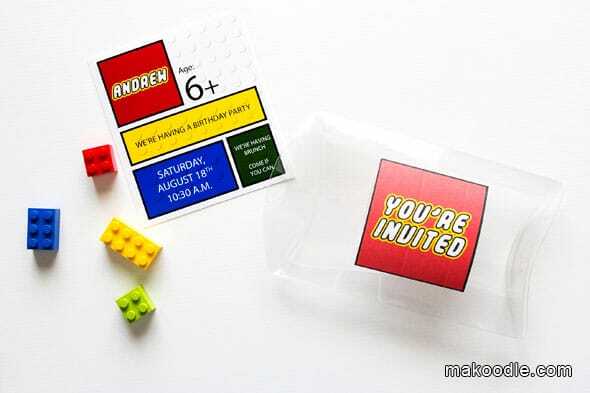 If you’re planning on making your Lego invitations and other decorations for the party yourself at home, you can download the Legothick font for free from Urbanfonts. 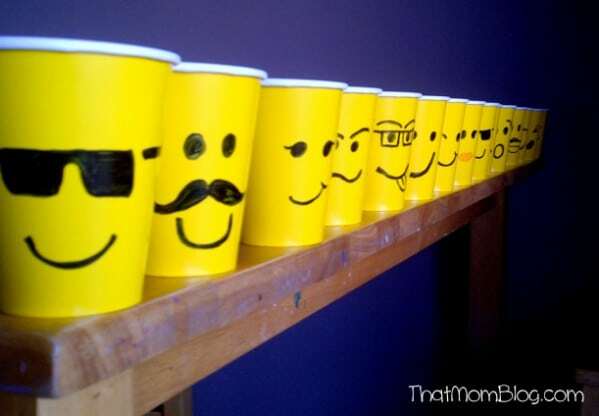 A simple yellow disposable cup and a permanent black pen transforms these cups into Lego heads. That Mom Blog created these ones. 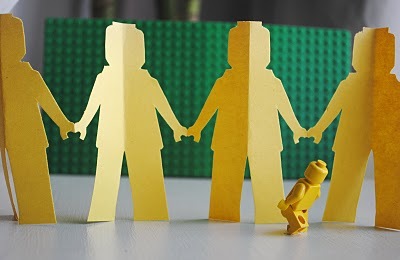 Make your own Lego bunting with these kirigami instructions from Zakka Life. Contained in a holder made of real Lego, these Lego straw toppers found here on Flickr would also be great put on colourful pencils as a party bag gift. 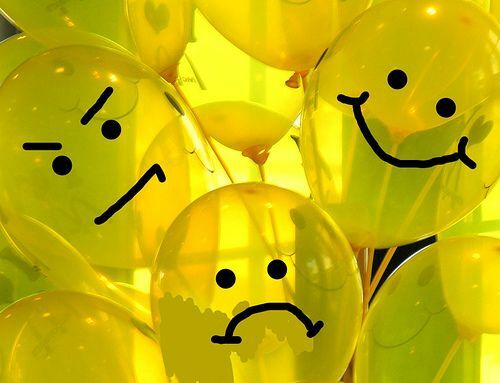 These Lego balloons found on englishlessons4free.wordpress.com are super cute and so easy to make! 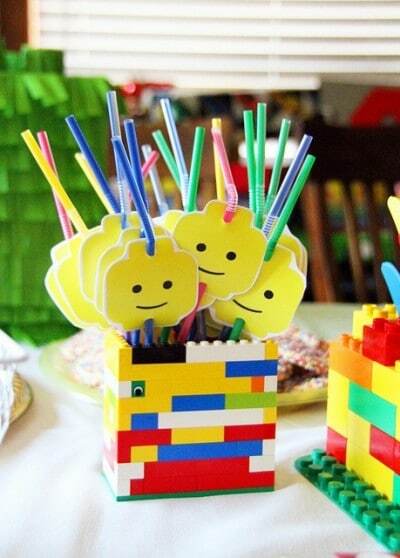 Filled with heaps of Lego party ideas, this post from Big K Little G will have you inspired. 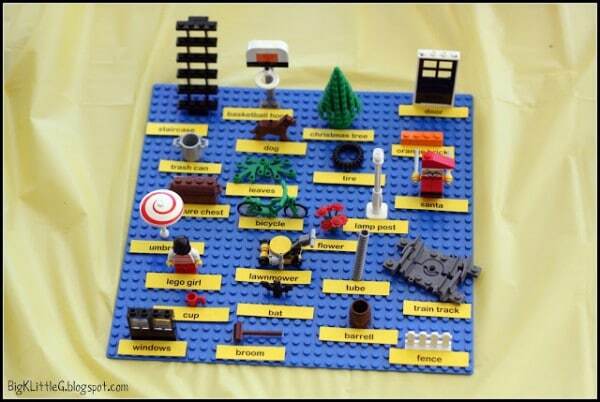 We especially love the Lego memory game idea. 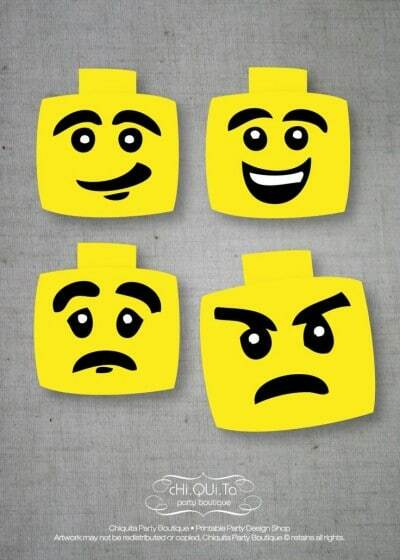 Buy some downloadable Lego mood masks online from cHi.QUi.Ta Party Boutique, or make your own for some awesome Lego photos for your party guests to take home and keep! 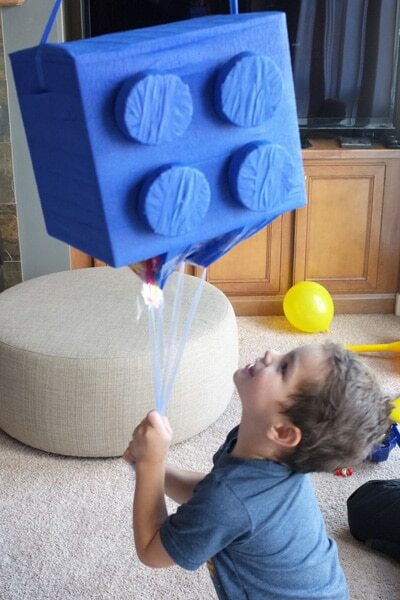 No Lego party would be complete without a Lego piñata!! Find DIY instructions for this one at Tea & Lime. 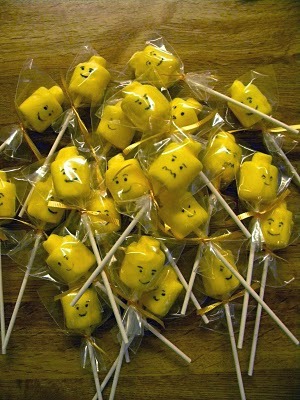 Just a Frugal Mum created these super cute Lego head marshmallow pops. These would be great on a party table, or even as a take home thank you gift. 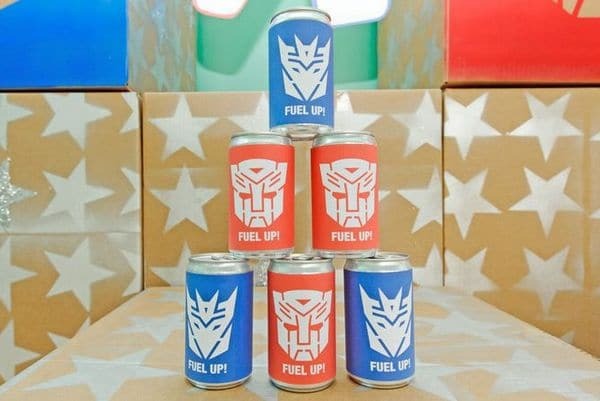 Wrap individual kids’ sized poppers in a piece of coloured paper printed with a Lego pattern, and you have these awesome drinks inspired by Catch My Party. 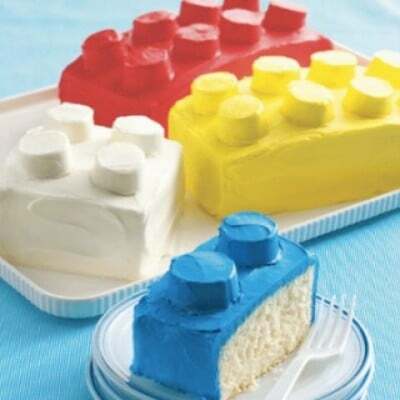 A relatively straightforward cake to put together, this Lego birthday cake found on Pinterest is a slab cake with round marshmallows on top that has then been covered in coloured buttercream icing. Complete the Lego cake with a series of Lego candle holders – simply Lego men holding birthday candles, we love this idea found on I Am Papa Squat! 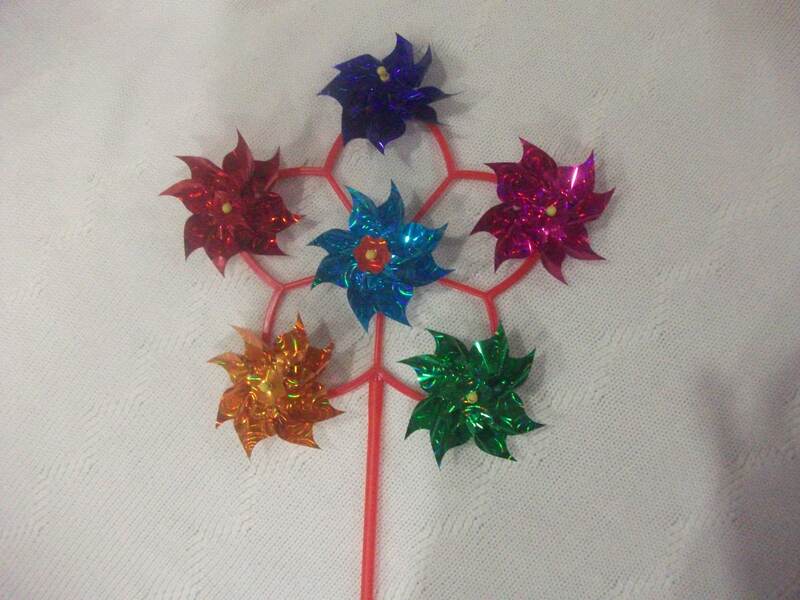 These birthday treat toppers, available from Lilypad Gifts, are so versatile! 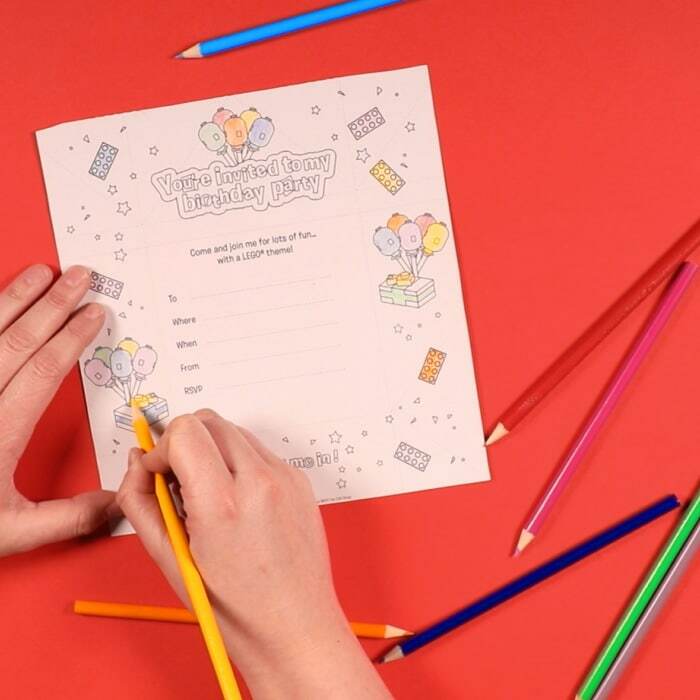 You could attach them to any little bag and include items such as loose Lego bricks, sweets or even Lego friendship bracelets or homemade Lego crayons. 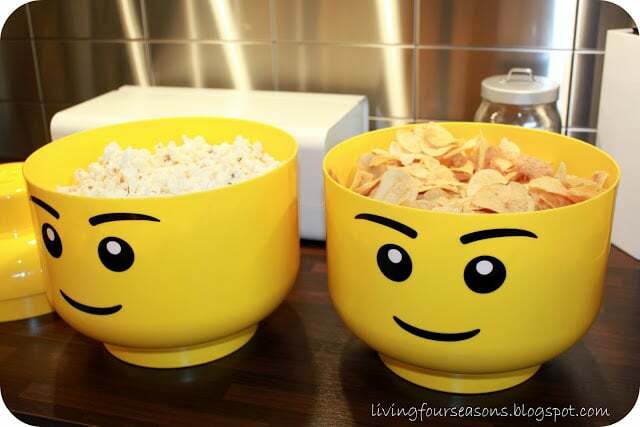 Lego head food bowl idea taken from Living Four Seasons. 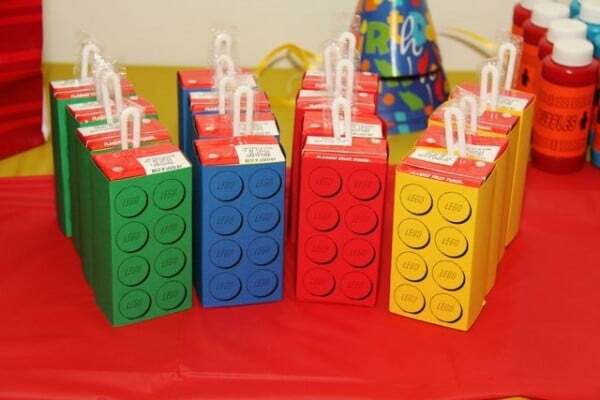 There are so many ways you can carry on your Lego birthday party theme! 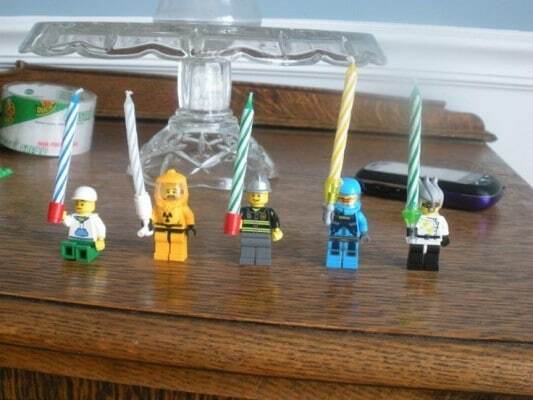 You’ll find even more Lego Party inspiration on our Lego board on Pinterest. You may also like our Amazing Home Decorating Ideas with Lego.